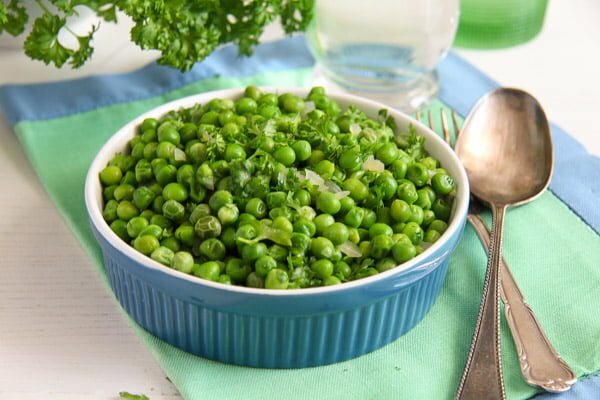 A quick and delicious side dish with peas. Frozen peas cooked with onions in a simple butter sauce. Peas are a wonderful vegetable, aren’t they? I grew up eating lots of green peas, mostly in the form of this delicious Romanian Pea and Chicken Stew, a pea recipe which my grandmother would cook at least once a month. It was one of my most requested dishes, sometimes she would ask what I would like to eat and there was quite a long period of time when my answer would be “mazare = peas”. 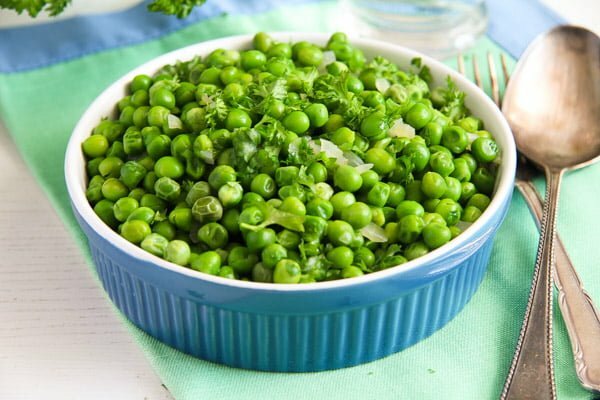 When I was really small we would only have this dish when peas were is season, there were no frozen peas or any other frozen products that one could buy during the communist times in Romania. So, I remember my grandmother sitting in the living room in her huge red armchair podding fresh peas for hours at a time. After the fall of communism “mazare” became a more common affair, we would not only have them when in season, but quite often, the Romanian Pea and Chicken Stew made with canned peas instead of fresh peas. With fresh (or frozen peas nowadays) was always better, but canned peas were still totally ok when nothing else was available. This is one of the simplest, quickest, cheapest side dishes you could images. 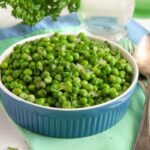 I mean, vegetable side dishes are never a big issue, but this Green Peas with Butter and Onions – Simple Pea Side Dish are particularly easy and quick to make. Chop a small shallot or onion in about 20 seconds and cook the whole thing in about 6 to 8 minutes. That’s it! And the result is a wonderful, flavorful, healthy dish you will keep making again and again. 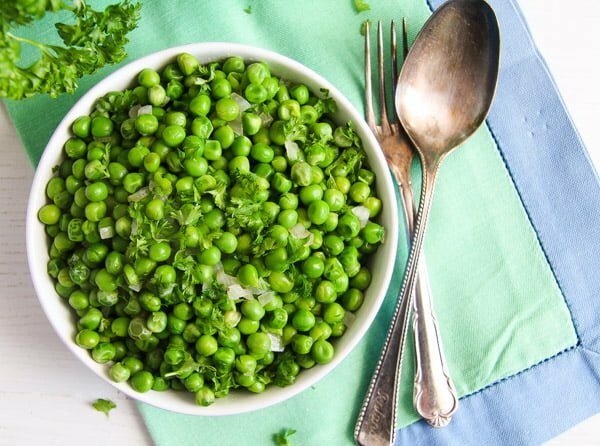 There is not that much I have to say about the ingredients needed to make this pea recipe. I prefer to use a small shallot, because I think its taste to be a little milder, but really, you don’t have to stress and buy shallots just for this dish. I only use them myself when I happen to have them. Otherwise a small onion or half a medium one would do just fine. 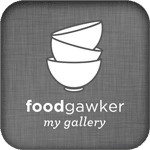 I like to use a saltier kind of butter as well, but then again, if all you have is regular butter it’s fine, you might just want to add a tiny pinch more salt at the end of the cooking process. 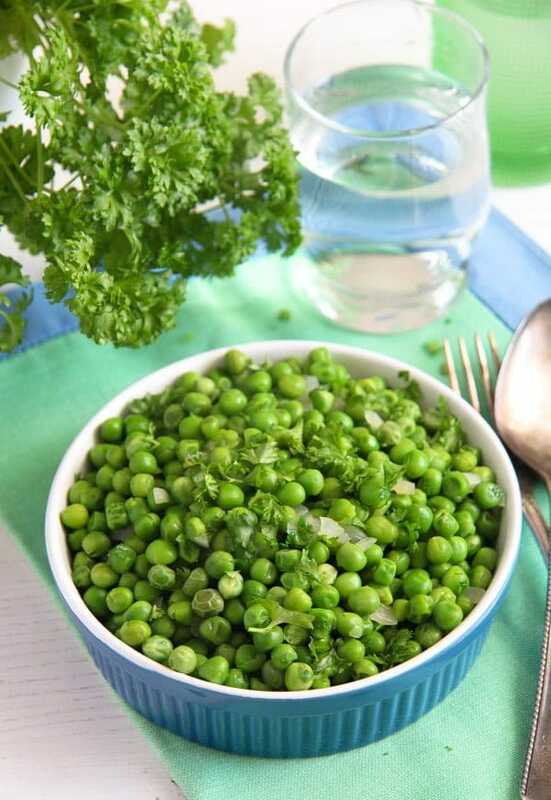 I sometimes cook these Green Peas with Butter and Onions – Simple Pea Side Dish with vegetable broth (from an organic instant cube). In this case, be more careful with the amount of salt you use, you will definitely need less, maybe nothing at all. 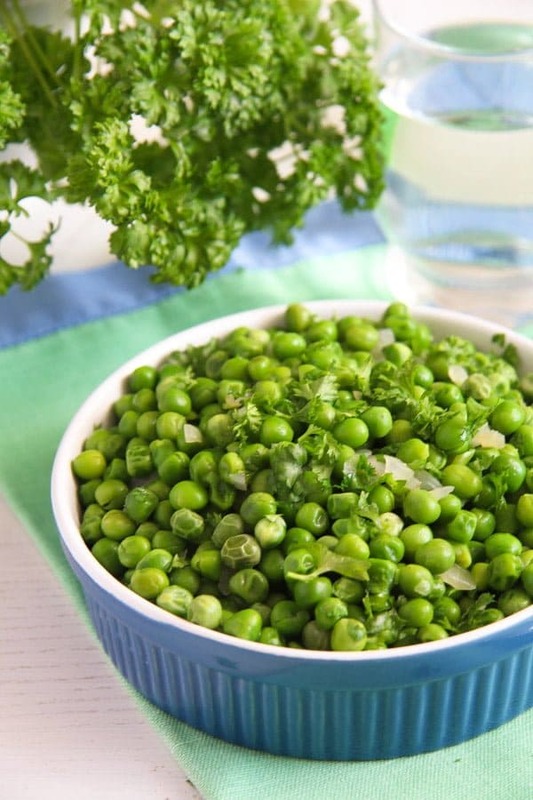 Don’t add any salt to the peas until you are finished with cooking them, taste them and only add more salt if absolutely necessary. Chop the shallot or the onion very finely. Melt the butter in a saucepan and cook the onion until translucent and softer, about 3 minutes. Add the peas, water and a little salt, stir and bring to a boil. Cover the saucepan, leaving a small crack open, turn down the heat and simmer the peas for about 3-4 minutes or until cooked to your liking. Do not overcook. Check the salt, add some freshly ground black pepper and sprinkle with the chopped parsley. Serve immediately. 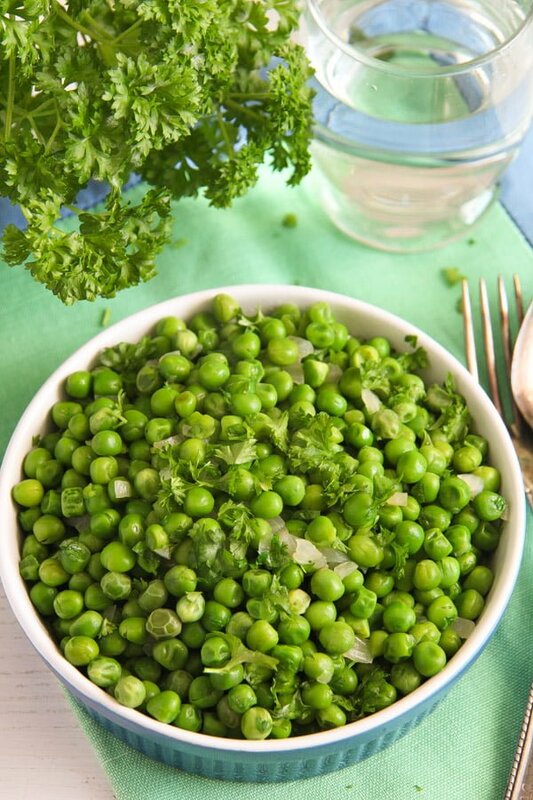 You know…I haven’t made a bowl of peas in ages. In fact, it’s been so long that I wouldn’t know how to make them, until now. These peas look quite tasty and I love the shallot flavor and so glad to see it in the recipe.